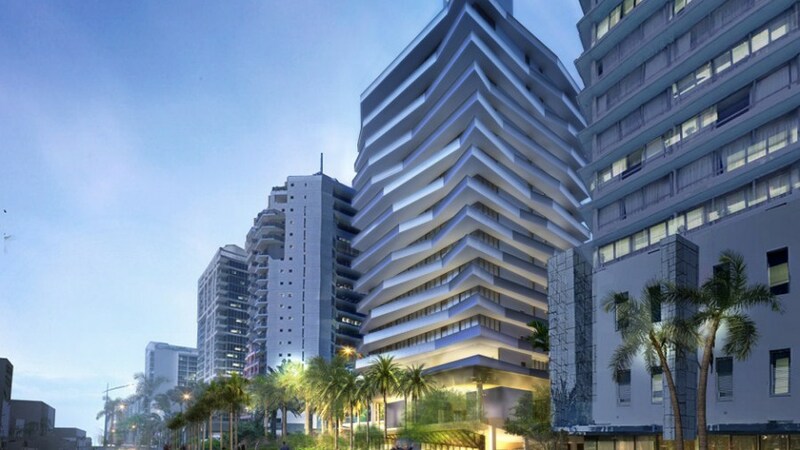 The Bath Club Estates is a luxury preconstruction condo development which is located at 6747 Collins Avenue in the city of Miami Beach in Miami Dade County. 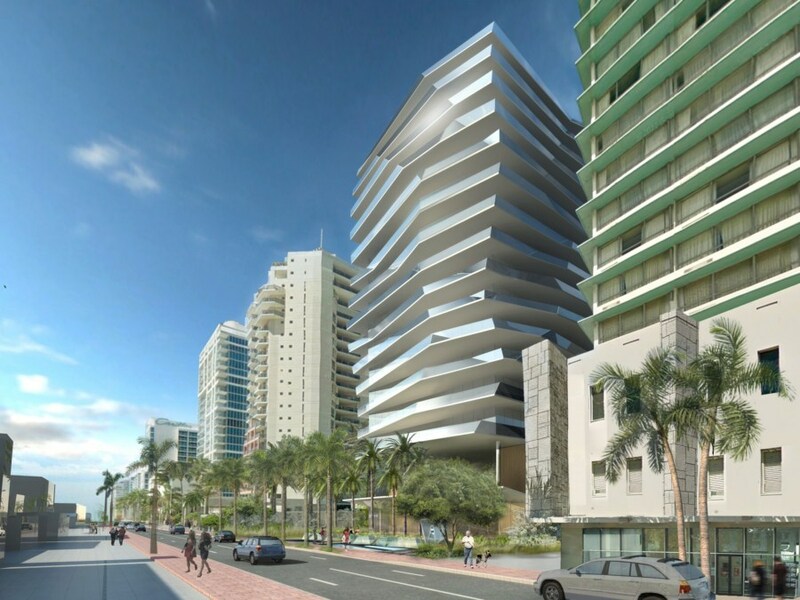 The design of the 1-tower condo project will be developed by internationally acclaimed architectural firm - Arquitectonica. 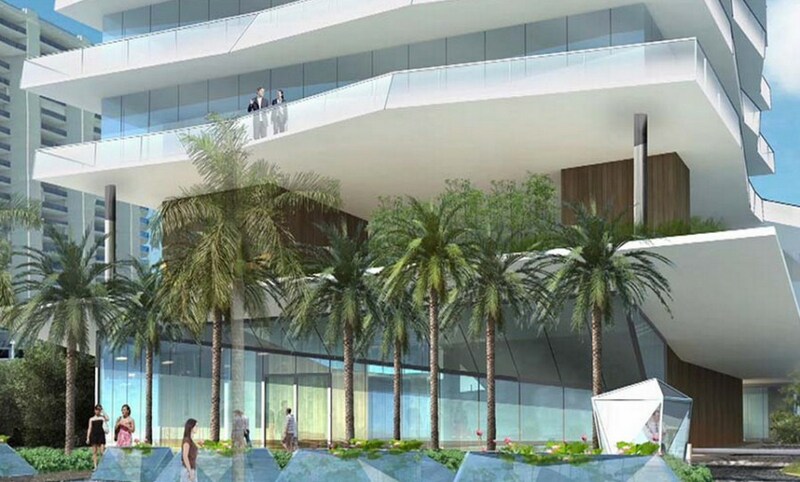 The developer - Don Peebles - strives for consolidating the success of his first signature development in Miami Beach which is The Residences at The Bath Club. 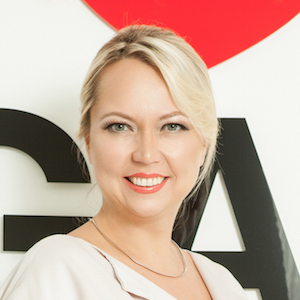 The Bath Club Estates will offer the interior design services of such design luminaries as Alexandra Champalimaud, Jennifer Post, Joao Armentano and Alison Spear. 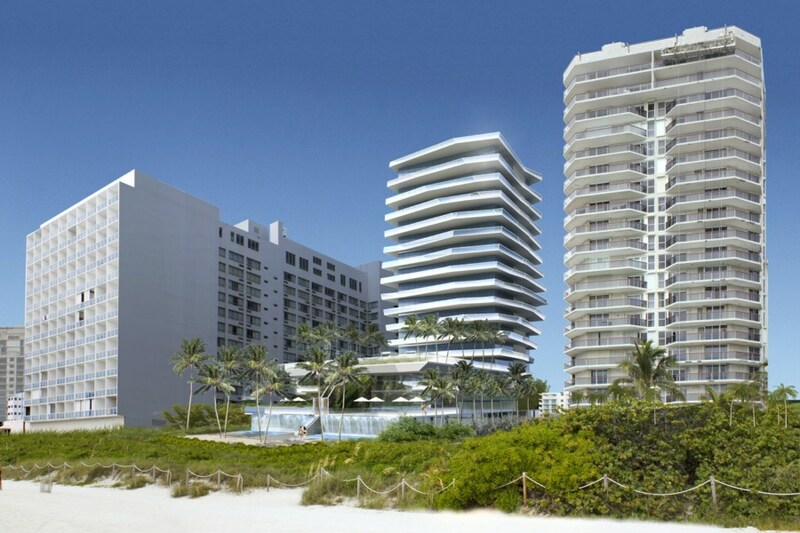 The 15-story beachfront tower features only 13 luxurious 4-6 bedroom residences - only 1 residence per floor - ranging in size from 5,620 to 10,200 square feet. 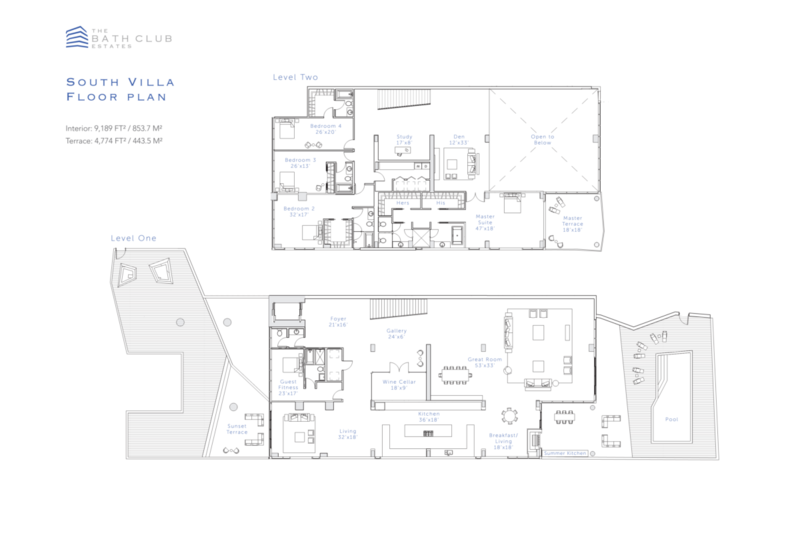 Furthermore, the project will feature a first-class penthouse and two expansive villas. 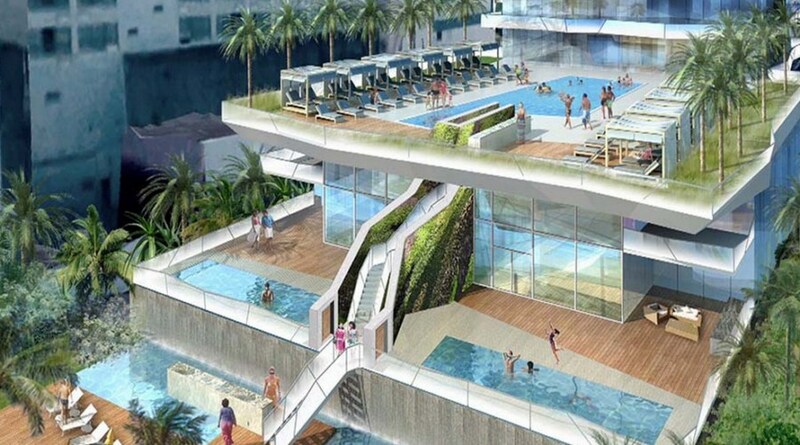 Each residence will feature a fully customizable floor plan, a private elevator, a beautiful private plunge pool. What's more, each residence will include two fully enclosed garage bays within the parking garage with electric-car capability and trickle chargers, together with two additional bay-area parking spaces. 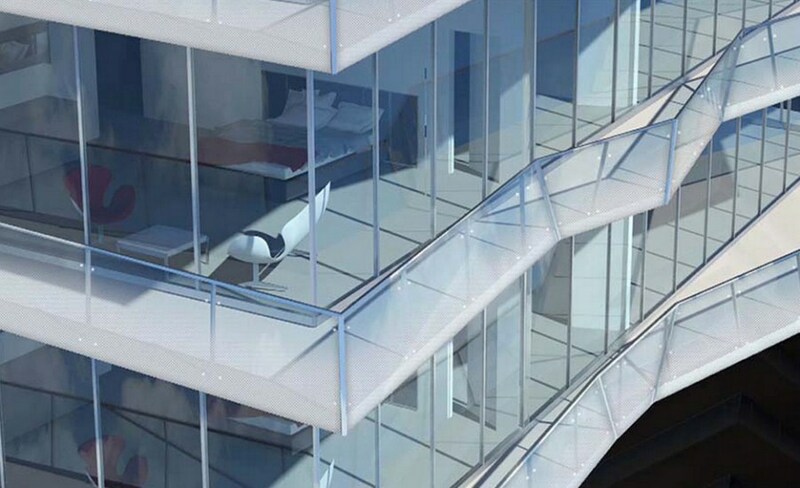 Architectural elegance masterfully combined with unprecedented comfort is a fundamental idea behind the project. The residents of The Bath Club Estates have a splendid opportunity to take delight in a surprising variety of five-star amenities and services provided by the condominium, including two chauffeur-driven Maserati house cars at residents' service, a fully equipped ultramodern fitness facility, elaborate spa rooms, 24-hour first-class concierge services, a modern conference room with video-conferencing equipment, poolside and beachside food and beverage service, along with the membership to The Bath Club. The sales of the residences began in December. 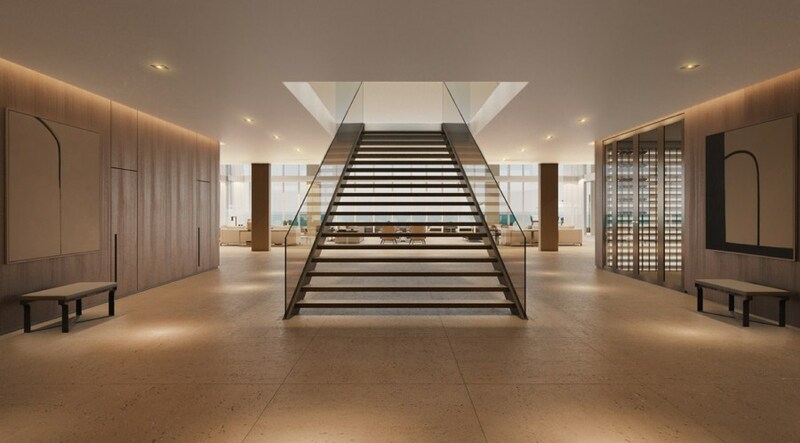 The average prices for the Bath Club Estates residences vary from $8,000,000 to $30,000,000. 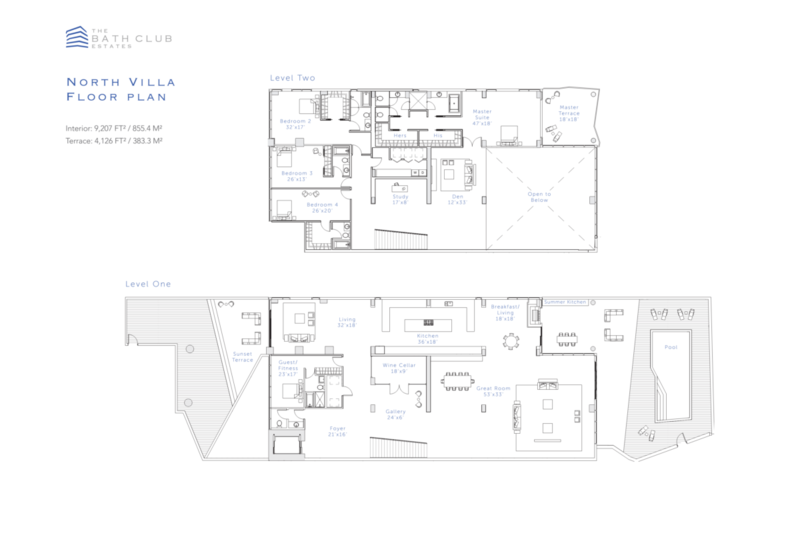 The residences in the Bath Club Estates will definitely meet the highest requirements. They will be unique, endlessly stylish and highly comfortable. Life in the Bath Club Estates will be nothing but a truly enthralling experience full of unforgettable memories, a journey in a world of happiness. Looking for unquestionable class in every single detail? 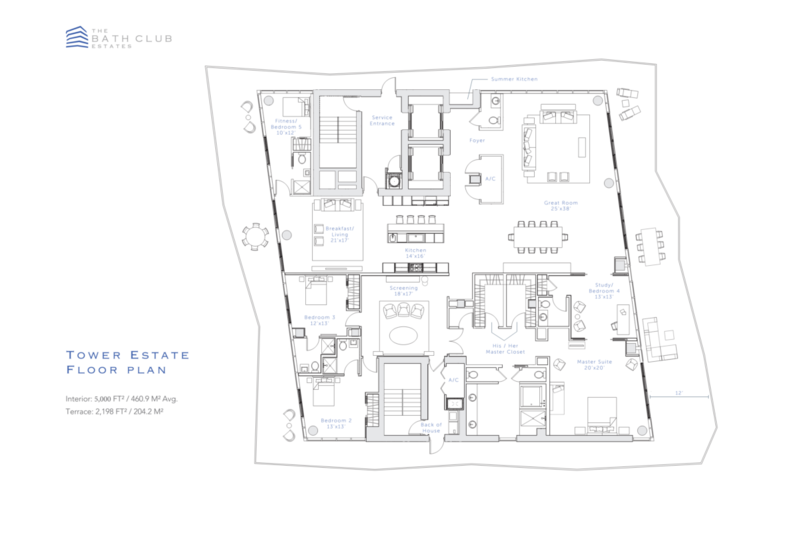 The Bath Club Estates will live up to all of your highest expectations.